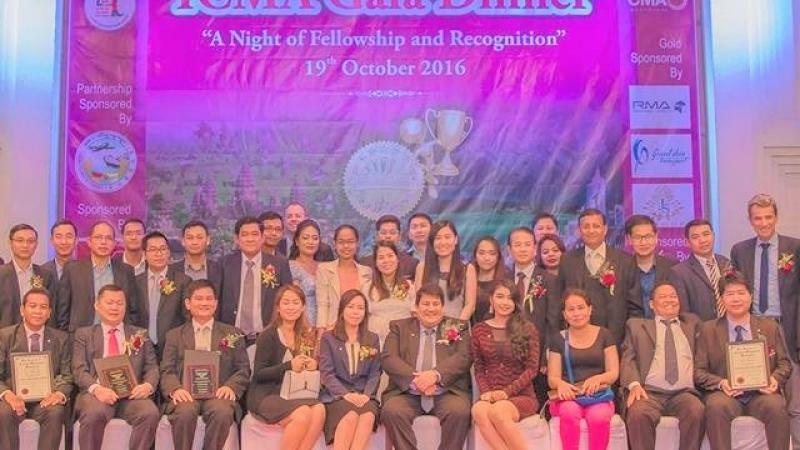 An uplifting and entertaining annual dinner event organized by ICMA Australia’s Mekong Regional Office in partnership with Infinity General Insurance for a good cause. growth, as well as recognizing significant achievement in the fields of accounting and management accounting to inspire higher achievements. 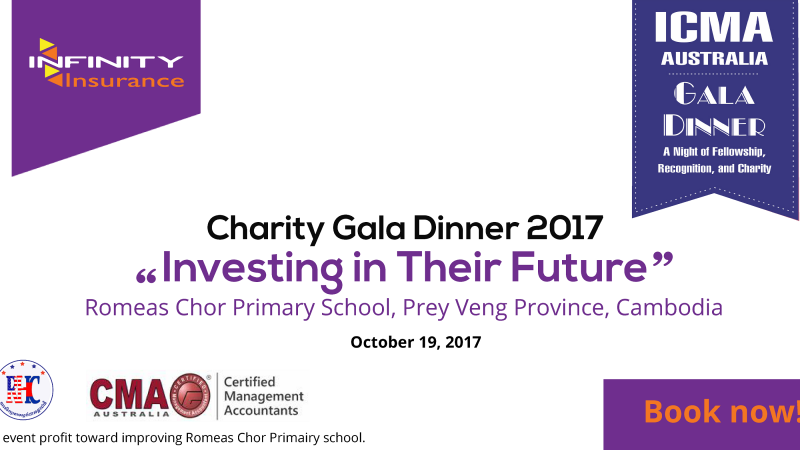 • Charity activity to raise funds** for the students of a rural school in Prey Veng Province. 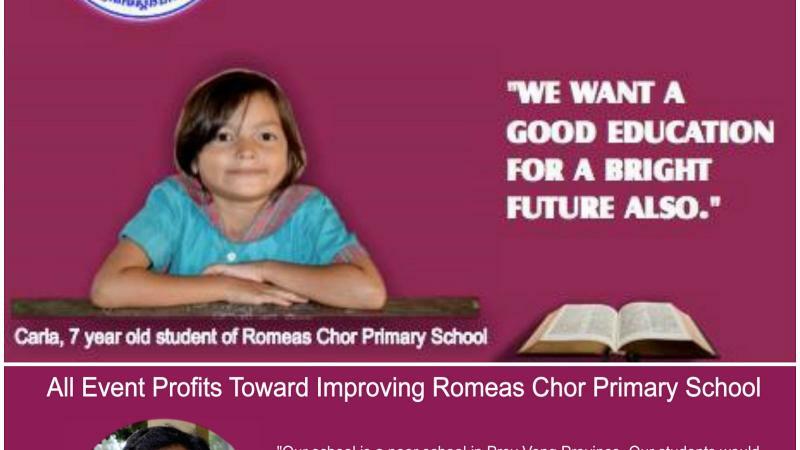 *All event profit toward improving Romeas Chor Primary School.